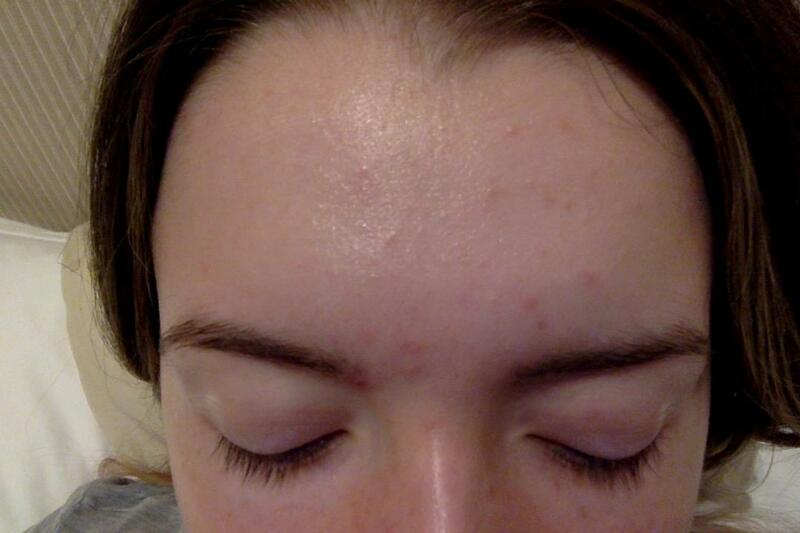 I keep getting skin coloured "blocked pores" on my forehead? 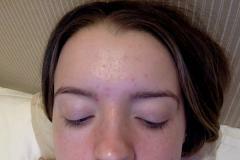 I have looked at them close up and they are not black heads more inflames like white heads just bumps? I get it when my skin gets oily or I wear makeup on a night out. What are they and how do I get rid of them? Every time I try to extract them they become angry huge spots.... Its annoying and makes me feel self conscious. can anyone give any advice? Creams , routines , brands? I wash, tone and motorise my skin 2 times a day and nothing is working. anything like Clinique makes it worse? why? Thank you guys for help!